Experts suggests that Bitdefender is best for windows 8 operating system. it provides best protection from viruses, spywares, malwares by curing any infected file. 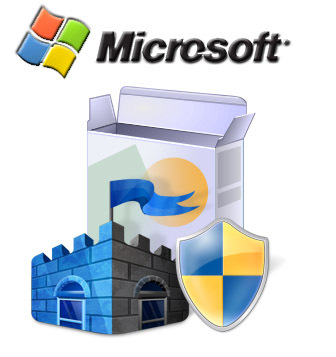 It is among the best free antivirus provided by Microsoft itself. So it suits better Windows 8 operating system. With its clear interface it is user friendly. it provides good security against viruses, malwares etc. AVG is also an user friendly and Antivirus software. its among the best suited antivirus for desktop and laptops containing Windows 8 operating system. It strongly detects antivirus, malwares, internet threats and stop them to act on your computer. Avast is one of the best free Antivirus softwares . it is useful for computer as well as mobile phones. it will give you complete protection against malwares , viruses , hackers, phishing attacks etc. 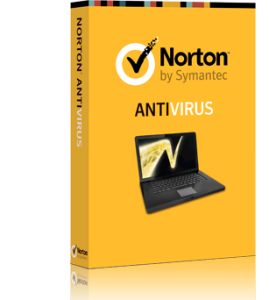 Norton is the masters of security softwares, and Norton antivirus gives you total protection for your Windows 8 operating system, Norton antivirus by Symantec is also a windows 8 certified and comes with some great new features, Like threat-removal layer, free 24/7 support, you can feel safe by using Norton for your home and business Systems.